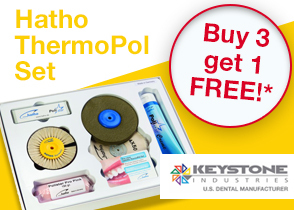 Dentorium has been helping Technicians from all corners of the world to create beautiful smiles for over 60 years. 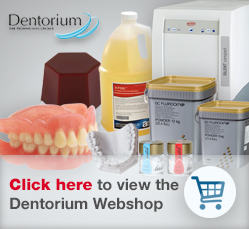 At Dentorium our commitment is to provide you with the best service at competitive prices, coupled with fast reliable delivery and supported by our experienced team. We aim to be your partners not just for today but for the future too! 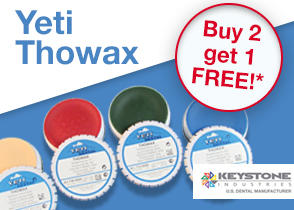 Renfert unveils new professional wax set!